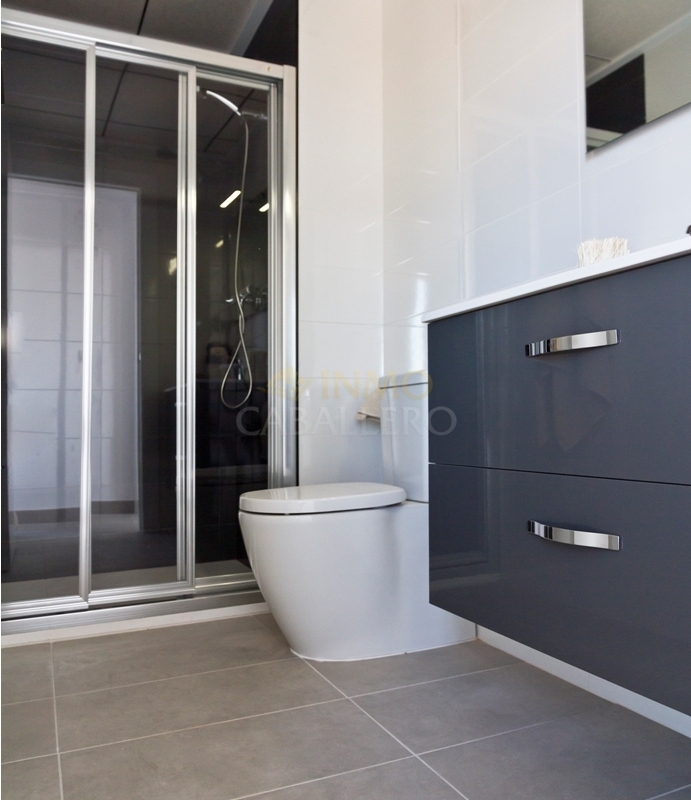 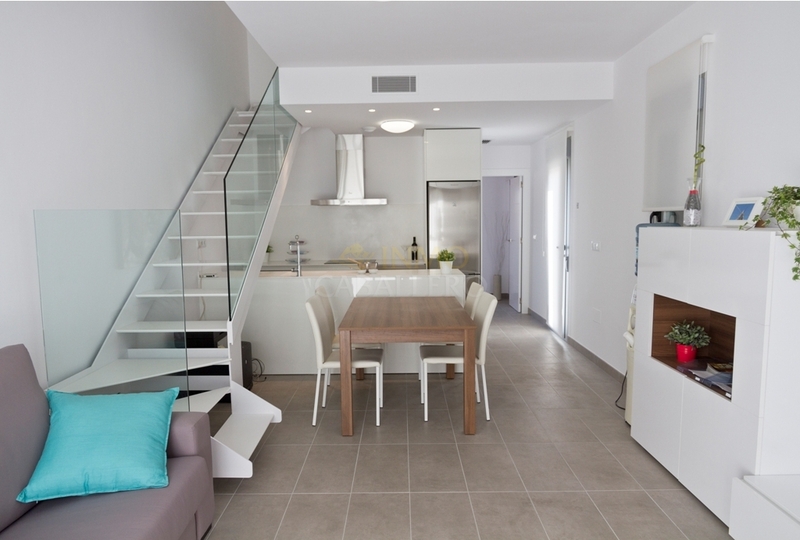 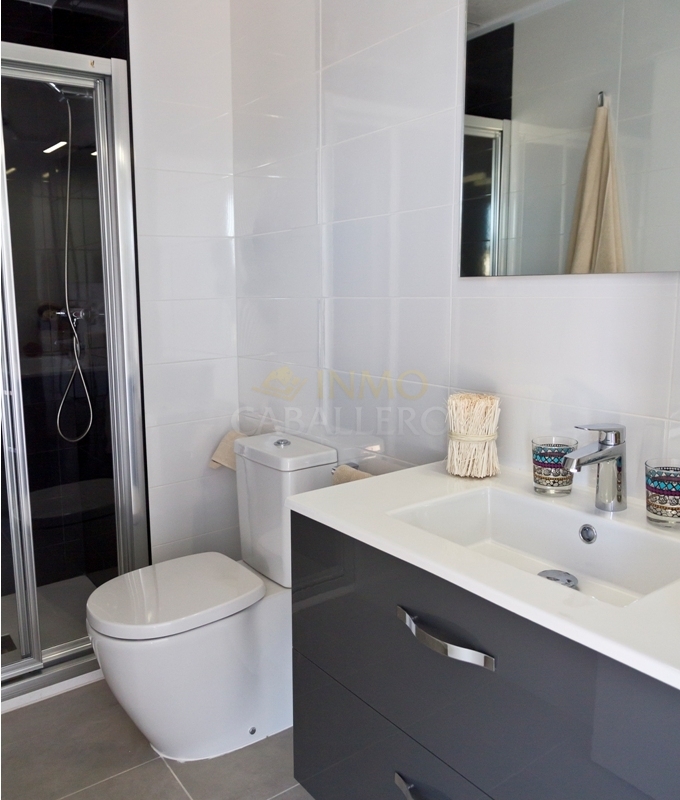 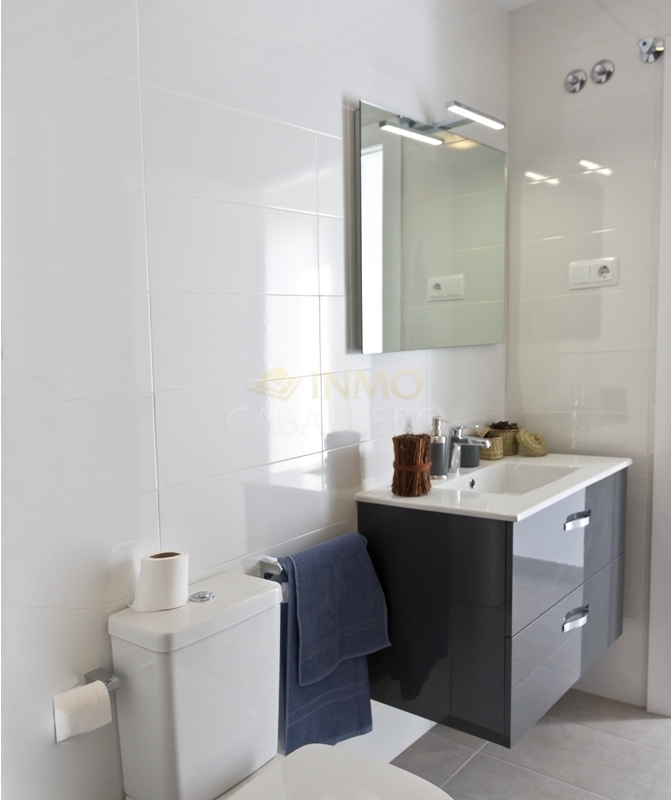 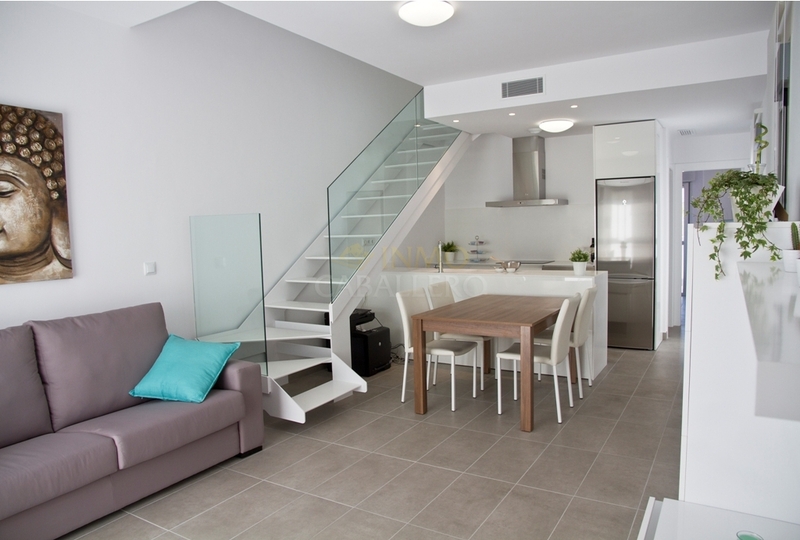 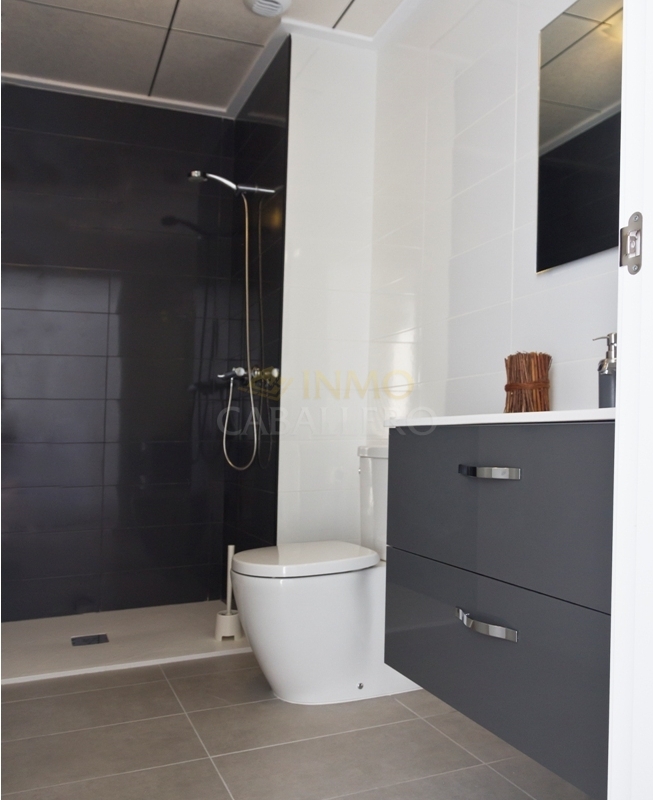 Duplex 3 bedrooms – 2 Bathrooms – Shared Pool – Sea View. 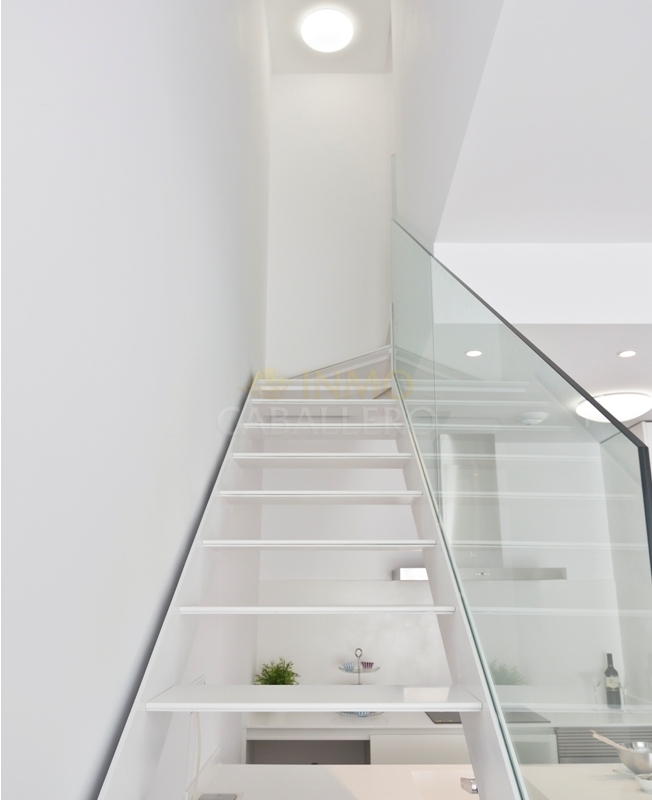 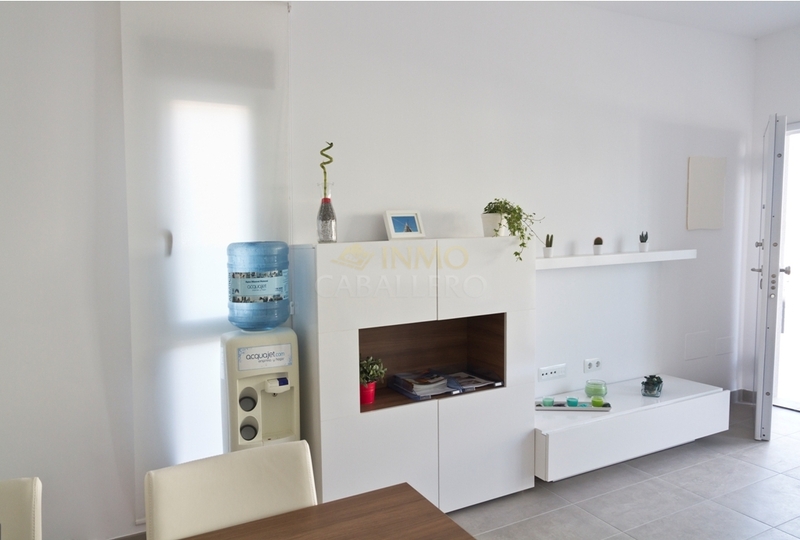 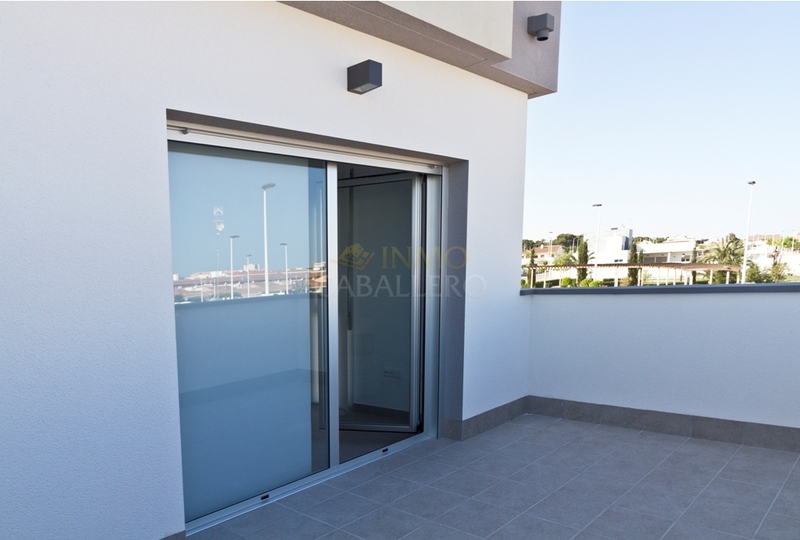 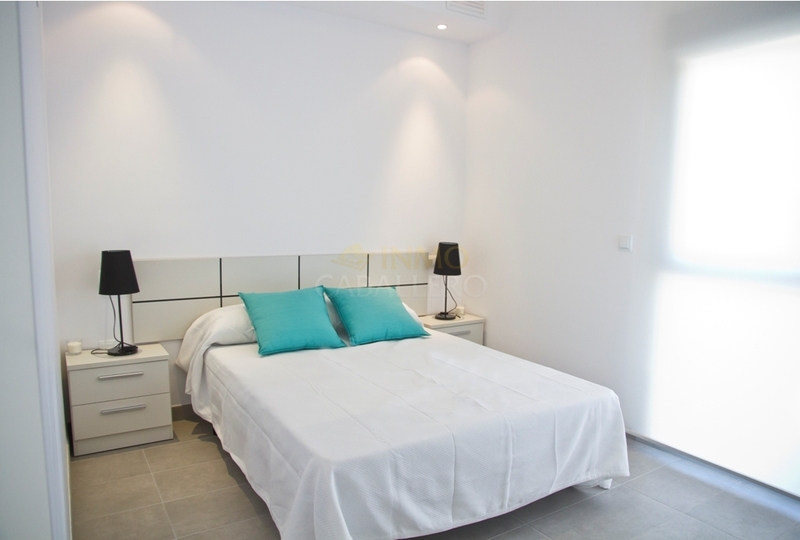 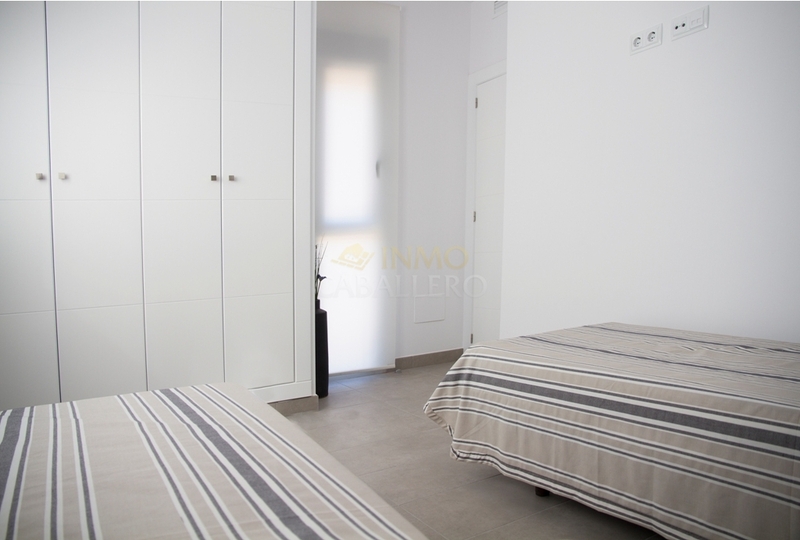 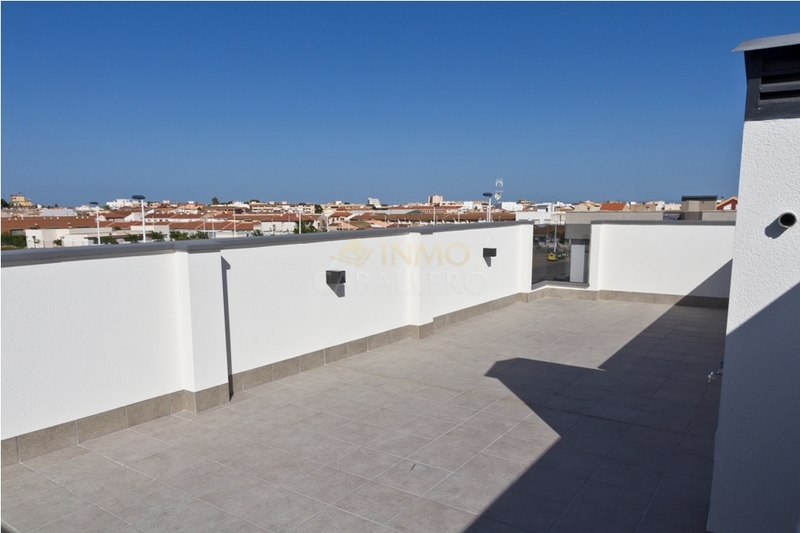 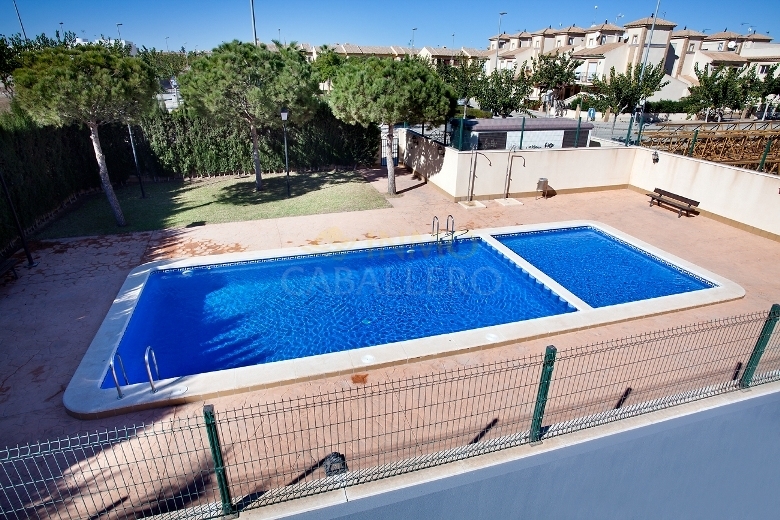 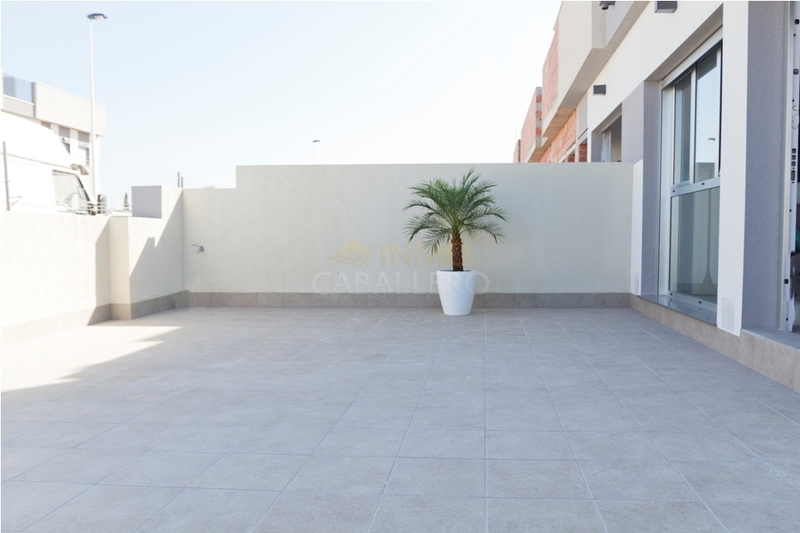 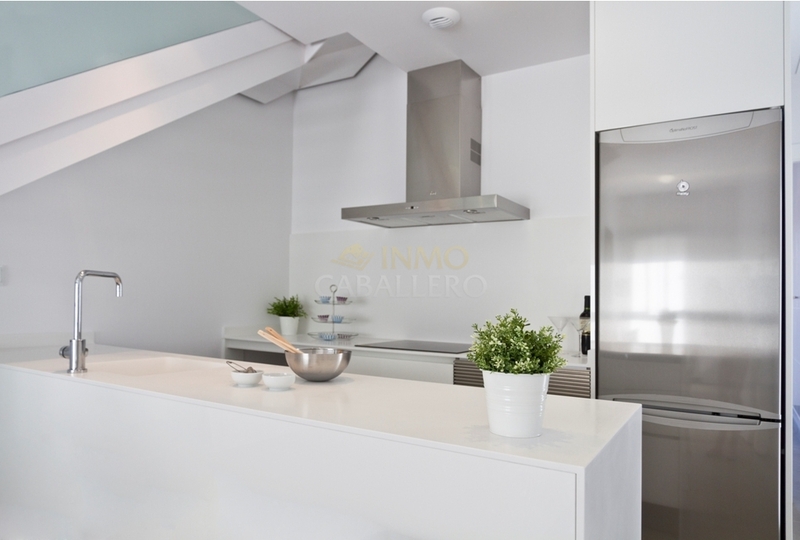 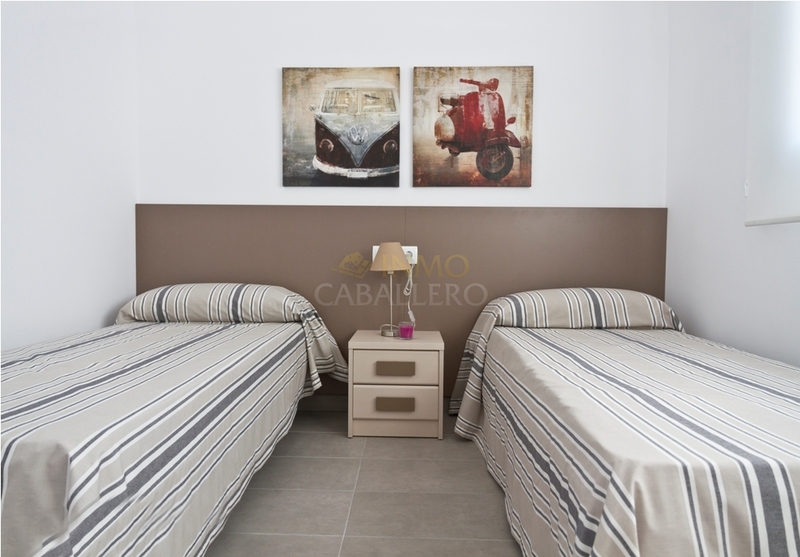 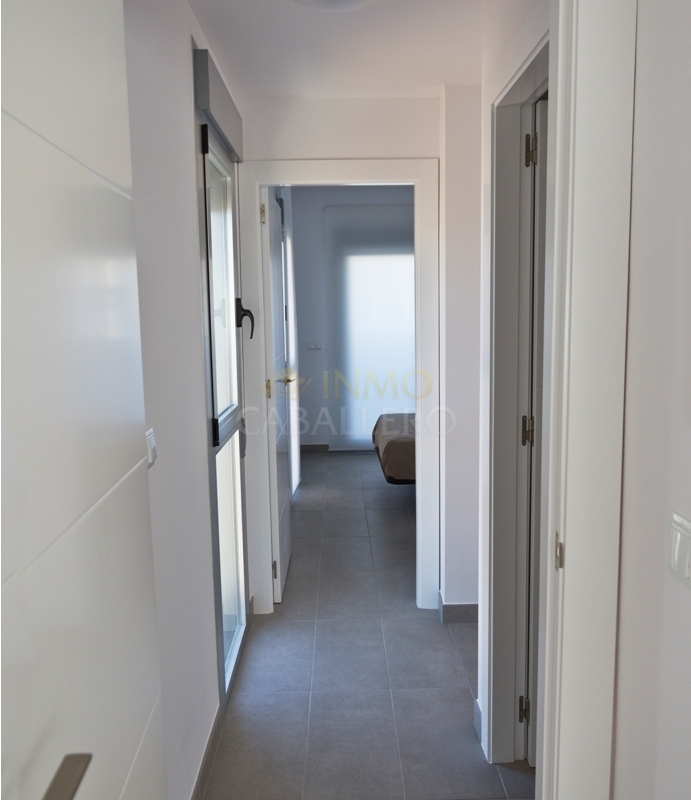 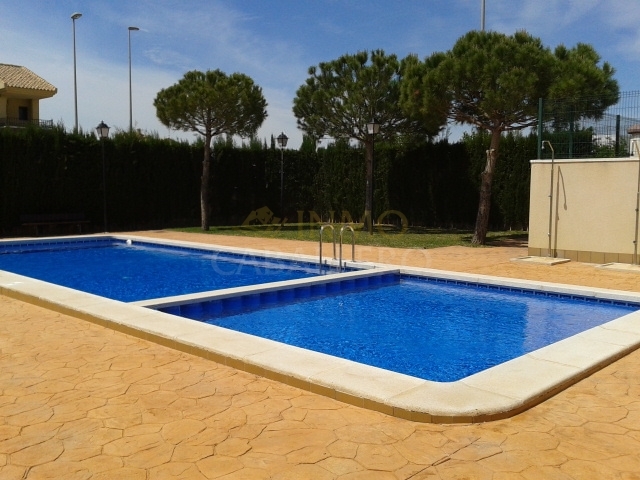 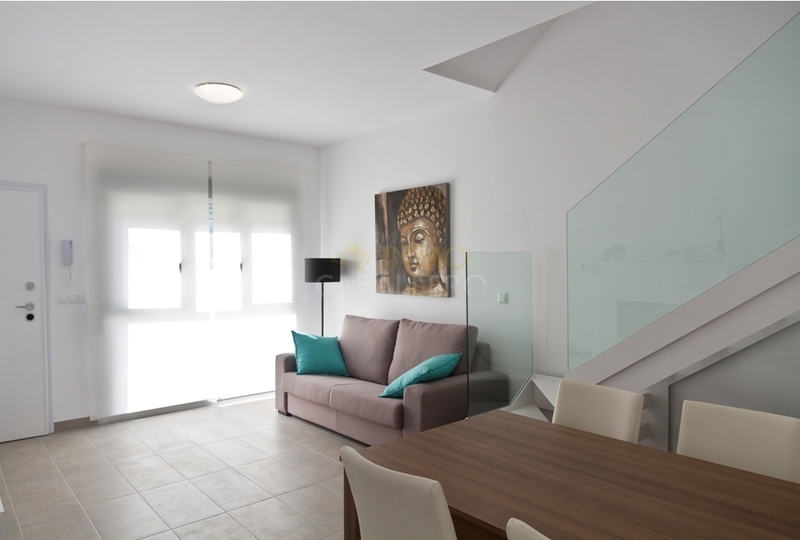 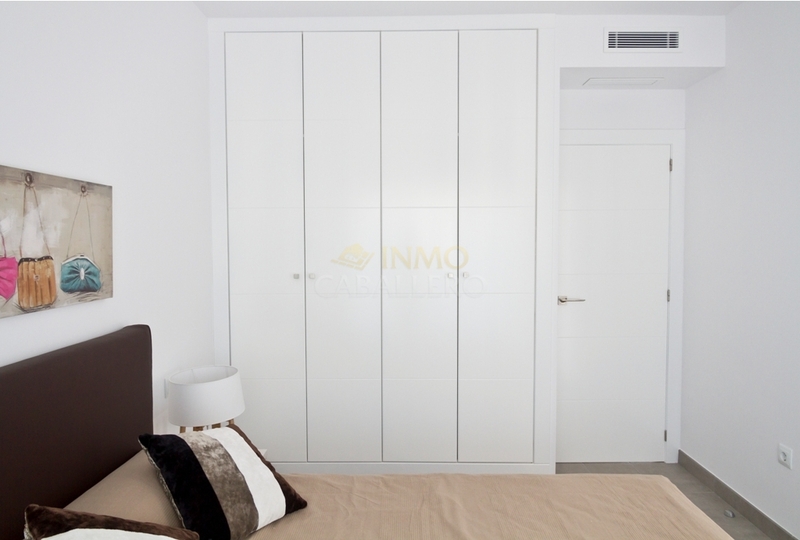 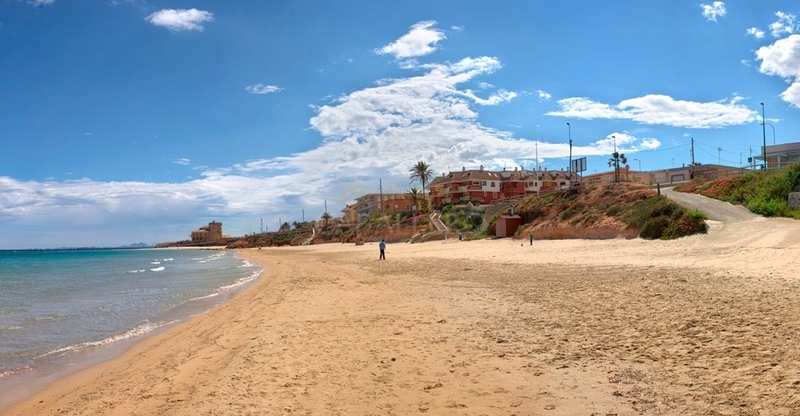 Located in a quiet area of Pilar de la Horadada close to shops. 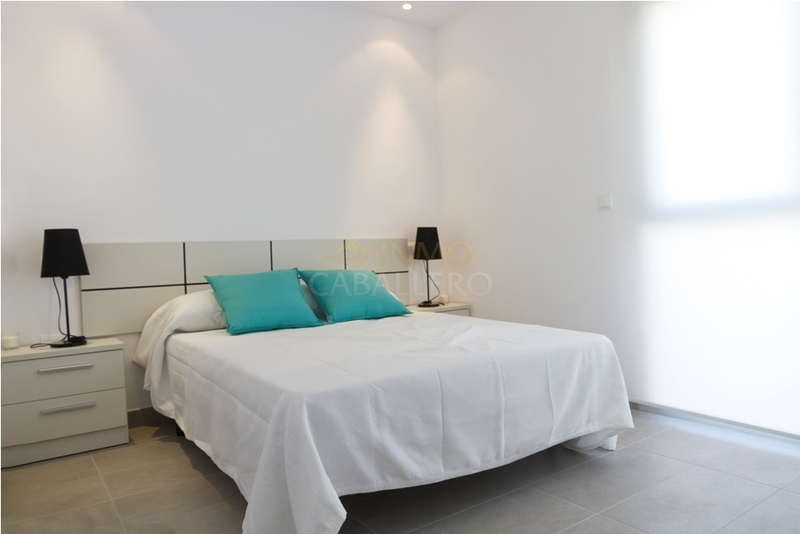 It consists of a terrace with parking, 1 living / dining room, 1 open kitchen, 1 bedroom with wardrobe and terrace, 1 bathroom. 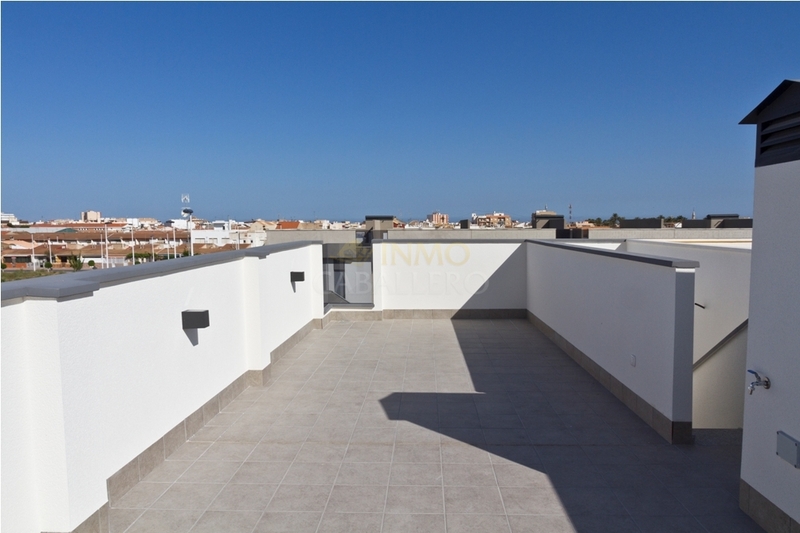 On the floor 2 rooms with cupboards and access to the terrace and then a solarium with a view towards the sea.